For the startup of a new school year, books and supplies shipped out to students in the month of August. We use both the US Postal Service and FedEx. Please be sure your Primary Parent email address is updated in our system so that you receive a Shipment Notification in the event of any FedEx shipment sent to your address. Likewise, we recommend setting up a FedEx Delivery Manager account so that you can receive exception and delivery notification for such shipments, as well as have the ability to put a "vacation hold" on all FedEx shipments going to your address. We do send many books via USPS services, please ensure someone is able to receive your mail should you be away between the last week of July and the beginning of school. Please be sure to inventory your shipment by checking its contents against the enclosed packing list. Since some items may not be needed for a lesson until much later in the school year, please also be sure to keep your books & supplies in a location they cannot be easily misplaced. 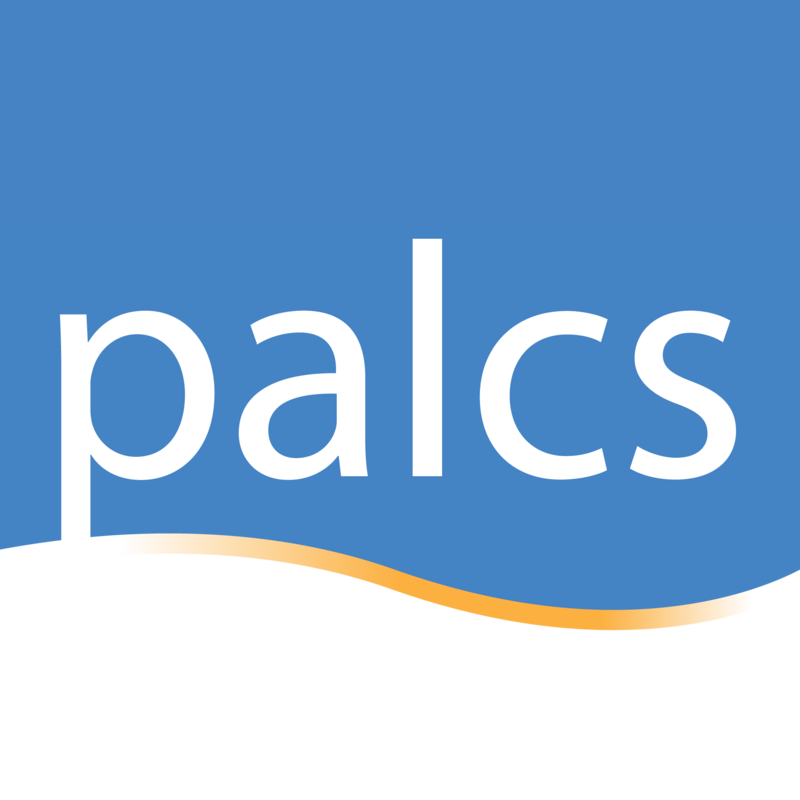 As always, should you find that anything is missing, contact the Student Materials Department at shipping@palcs.org right away to let us know.